The Apple Watch landed on Susie's wrist on launch day, and while Glenn still waits for his (spoiler: it showed up the day after we recorded this), they discuss the launch, our first impressions, and how Apple tried to underpromise and overdeliver when it came to ship dates. 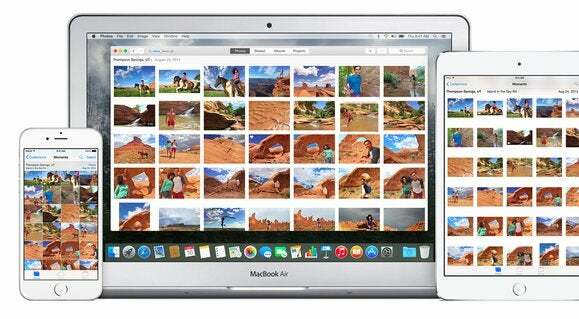 We also revisit our favorite topic of late, Photos for OS X and how it's still giving us trouble. Then Glenn welcomes Kyle Wiens, the founder and CEO of iFixit, to discuss the teardown of the Apple Watch—how does its reparability stack up to other watches? Every Macworld article tagged "Apple Watch"
Special thanks to this week’s sponsor, Red Hat, makers of enterprise software trusted in the world's most demanding data centers. Find out what they can do for yours at redhat.com.